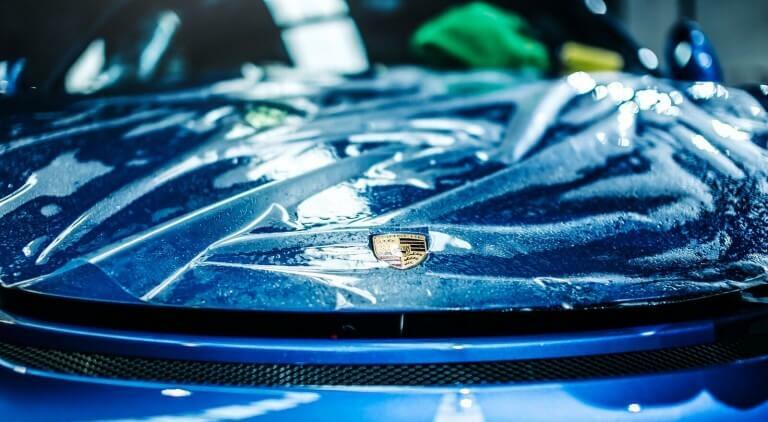 THE ART OF DETAILING: MAKING CAR BEAUTIFUL IN THE TIME. 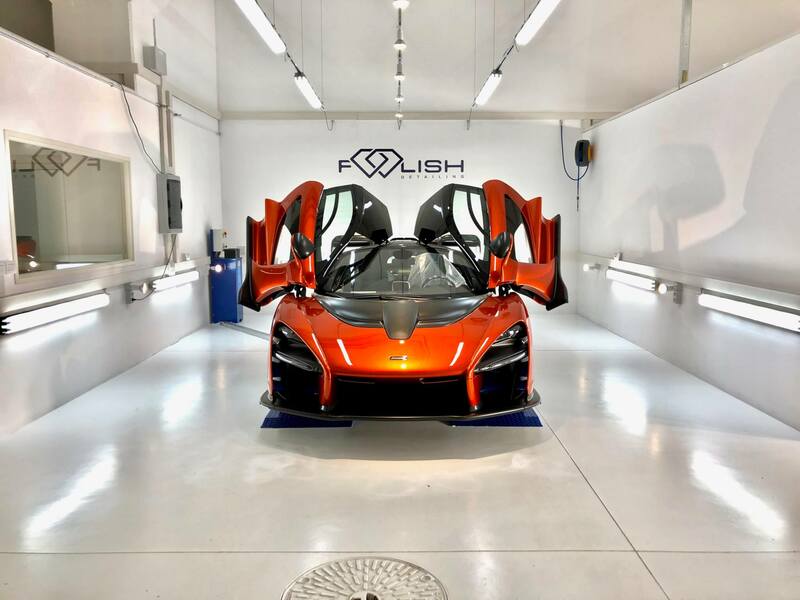 Created by love for cars and their form of beauty, Foolish Detailing exist in order to trigger positive emotions whenever you look at your own car. Positive emotions made possible thanks to an aesthetic sophisticated improvement both inside and outside the car in addition to unparalleled protection. 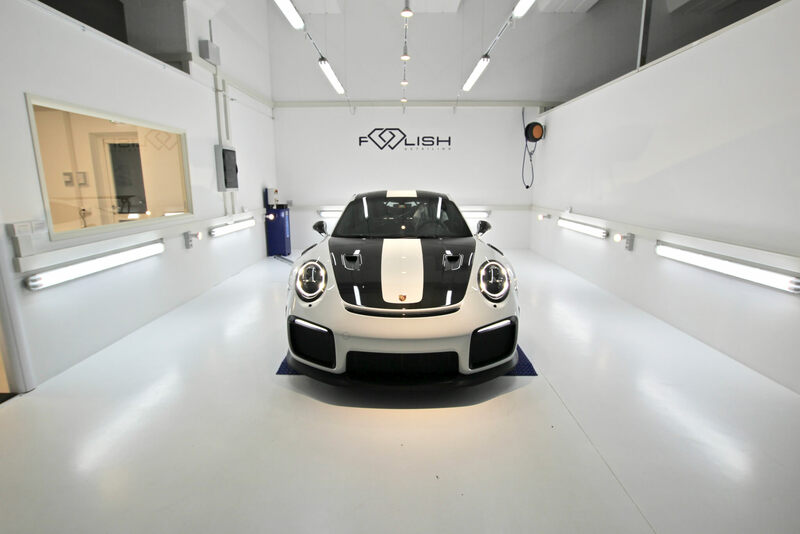 Foolish Detailing is the most exclusive Swiss atelier in providing car detailing services, paint correction and paint protection film. Our exclusive detailing packages with removal and improvement of defects up to 100%, car protection with custom PPF, programmed maintenance of the car, all done with love. 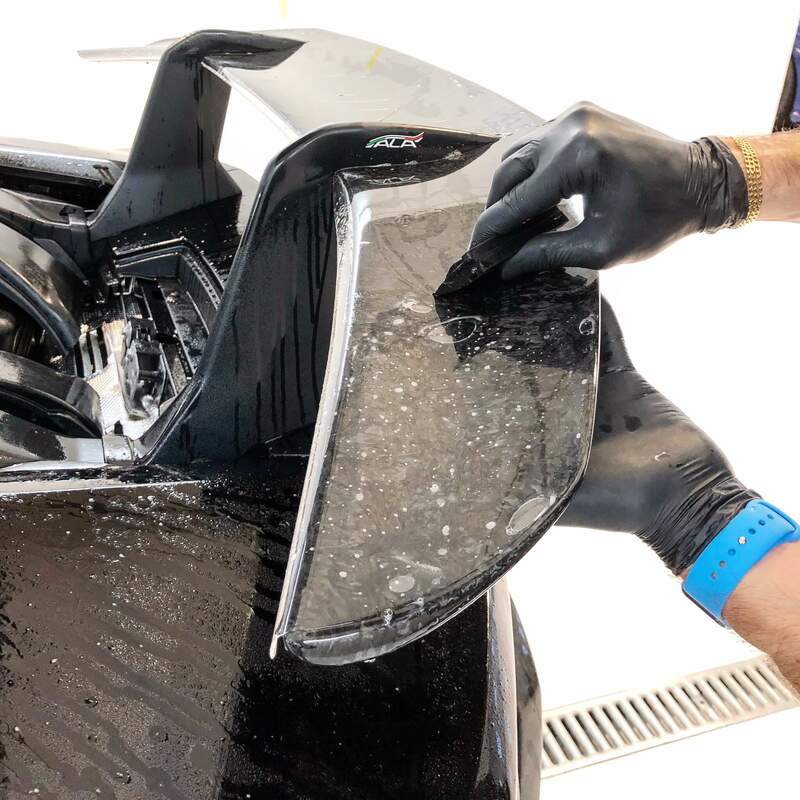 Accurate work, attention to details and not just purely aesthetic, with the objective of making the car beautiful in time. Protection is essential in order to making the surface less susceptible to aging, UV rays and pollution than dirt and scratches. A car treated and protected still needs cures to always get the highest performance from applied protection. The art of Detailing is the result of pure passion for cars. 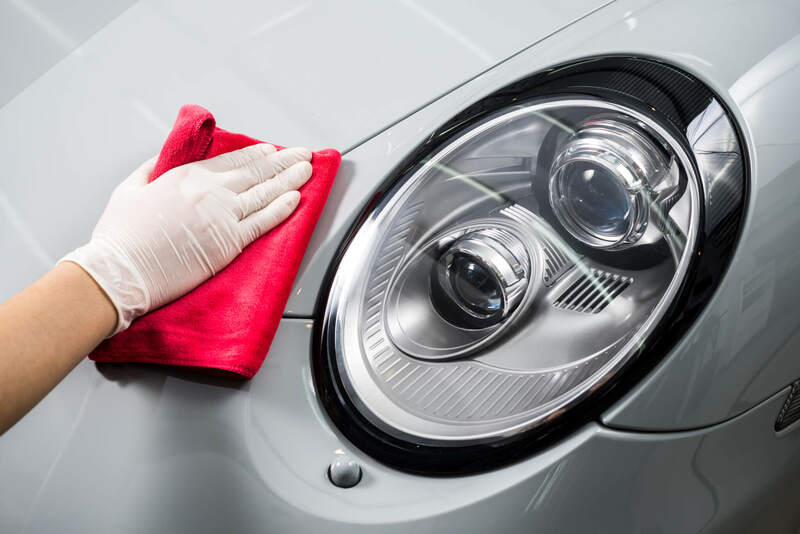 Is the combination of all car care phases, from washing to decontamination, polishing to protection, performed according to precise procedures to bring the car to better conditions than the original ones. Our best friend, against scratches, dust, or aggressive washings. And he heals alone!